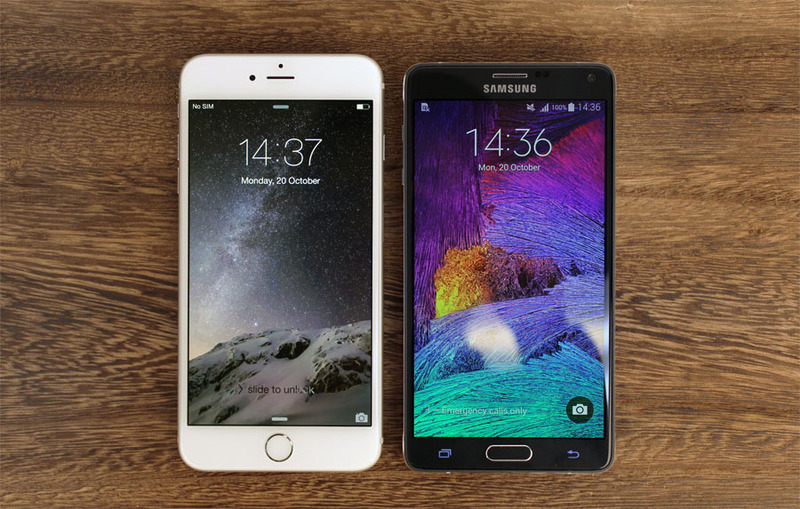 Home » Tech » iPhone 6 Plus vs Galaxy Note 4: which is the better phablet? 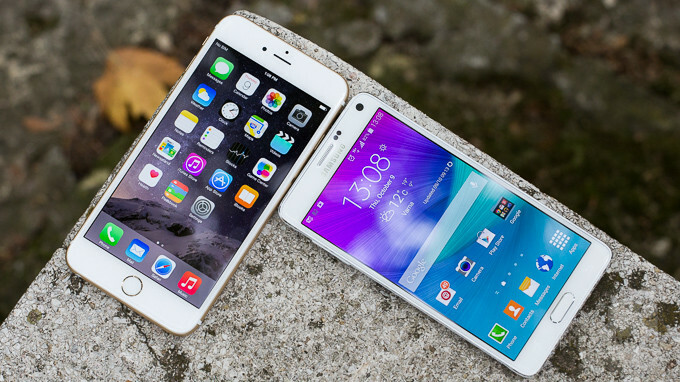 Is the iPhone 6 Plus better than the Galaxy Note 4? 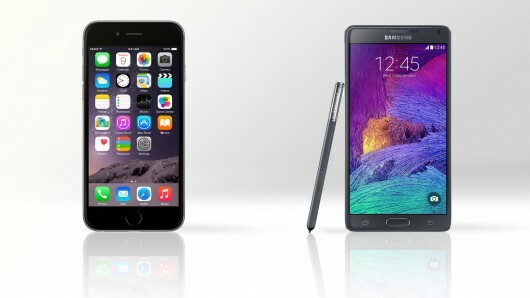 The Galaxy Note 4 and the iPhone 6 Plus are the new staples for the phablet trend around the world. Both these phones come with huge displays that render one-handed use obsolete, to say the least. Even though you’ve got a one-handed mode on the iPhone 6 Plus, it doesn’t make the large phone any manageable. That doesn’t mean that having a large phone is a bad thing, though, as the large screen real estate lets you watch videos and do your thing in a much more comfortable way, especially if you have bad eyesight. 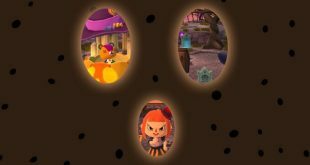 I tend to choose large smartphones because I do have bad eyesight and I prefer to have a large screen on which I can set fonts and things larger, so that I don’t fiddle too much with the small screens on which zooming in is cumbersome and bothersome. Besides being phablets, the iPhone 6 Plus and the Galaxy Note 4 are also top-notch flagships for Apple and Samsung and both have been launched to positive reviews last Fall. Let’s see how these two phablets size up next to each other. The iPhone 6 Plus design is made up of an aluminum chassis with annoying little antennae lines on the back and a protruding camera. Apple aimed for a super-thin, lightweight phone with the iPhone 6 Plus, and they pulled it off pretty well. The issue with that design concept is that having such a large, thin phone will make it more susceptible to bending, as countless bendgate videos proved. That doesn’t mean that with average use, the iPhone 6 Plus will bend in your pocket or in your hands. Nothing will happen to the phone if you use as it is supposed to be used, so bendgate is in no way a crucial defect in the iPhone 6 Plus. Still, despite the high-end build materials and high quality chassis, the iPhone 6 Plus seems slippery and easy to damage, which is a negative part of the phablet. The Galaxy Note 4 stands as proof that Samsung is trying to improve its design language. The Galaxy Note 4 design includes a metal frame, something which users have been asking for for a long time. The metal frame looks, feels and behaves much better than the faux chrome plastic frame on the Galaxy S5, for example, which chips off after a few weeks of use. The sturdy body of the Galaxy Note 4 isn’t as durable as the aluminum chassis on the iPhone 6 Plus, but it holds out nicely in the face of damage anyhow. The phone keeps the overall staple design for Samsung, but it comes in with smooth edges, a metal finish and a soft-touch back panel that is in no way as obtrusive as the Galaxy S5’s band-aid back panel. Apple went big with the iPhone 6 Plus, targeting phablet lovers. The iPhone 6 Plus display measures 5.5 inches, which is pretty big for an iPhone and it came as an unexpected feature from Apple. Still, it was extremely successful all around the world, so Apple hit the jack pot with the decision. The 5.5 inch LED-backlit IPS LCD doesn’t have the highest resolution ever, measuring in at 1080*1920 and 401 ppi pixel density. Despite the average resolution, the display on the iPhone 6 Plus is one of the best smartphone displays on the market, as the LED-backlit panel offers up an immersive touchscreen experience. The Galaxy Note 4 display is even larger than that, measuring 5.7 inches on a Super AMOLED display. The display has a QHD resolution of 1440*2560 which adds up to 515 ppi pixel density. It looks much brighter than the iPhone 6 Plus display and it has better outdoor visibility, but it does consume a lot of power. Despite that, the battery management in the phone bypasses a short battery life, as the Galaxy Note 4 can actually handle two days of mixed use with no problem, as long as you don’t set brightness to a maximum. Color accuracy and viewing angles are a bit better than they are on the iPhone 6 Plus. The iPhone 6 Plus is the latest and greatest smartphone from Apple and its performance matches up to expectations. We get a 64 bit Apple A8 CPU under the hood, clocked at 1.4 GHz, backed by only 1 GB RAM. Performance is pretty good on the iPhone 6 Plus with iOS 8, but many say Apple should have put more RAM into this phone and we agree. It would have been a much smoother experience if the iPhone 6 Plus had at least 2 GB RAM. There haven’t been too many complaints about performance, but there certainly is room for improvement in this department. The iPhone 6 Plus features an improved TouchID fingerprint sensor which was pretty acclaimed by users as it works flawlessly. More like 9 out of 10 times, but that’s pretty close in any case. The Galaxy Note 4 has become just a bit outdated thanks to the LG G Flex 2 since it was launched, but it still comes with excellent performance and hardware. The specs of the Galaxy Note 4 include a Snapdragon 805 CPU clocked at 2.7 GHz, backed by 3 GB RAM and Android 4.4.4 KitKat. You get a nasty TouchWiz UI on top, which makes things a bit slower, though, so that’s a minus for the phablet. Nonetheless, performance on the Galaxy Note 4 is exemplary. It also comes with a fingerprint sensor as well as an S-Pen stylus. The fingerprint sensor is greatly improved on the Galaxy Note 4 compared to the one on the Galaxy S5, but it still isn’t as good as TouchID. The iPhone 6 Plus camera has been criticized because it actually protrudes from the chassis, which is bothersome for those who tend to lay their phones flat on a table. The iPhone 6 Plus will wobble a bit, but the camera is protected by sapphire glass, so scratching it is nearly impossible under normal usage conditions. It comes with an 8 MP iSight sensor and optical image stabilization, so the overall photography and video recording experience is pretty neat on the iPhone 6 Plus. The front camera is a 1.2 MP FaceTime camera, which isn’t anything to write home about, but it does take decent selfies. The Galaxy Note 4 comes with a massive 16 MP sensor that has proven itself to be pretty high-end. It also comes with optical image stabilization, which helps a lot when it comes to video recording. The camera takes excellent photos, but it does struggle a bit in low-light conditions. Nonetheless, you will get an above average photography and video recording on the phablet. The front camera measures in at 3.7 MP, and the photos you take with it look a bit better than those taken with the iPhone 6 Plus front facing camera. 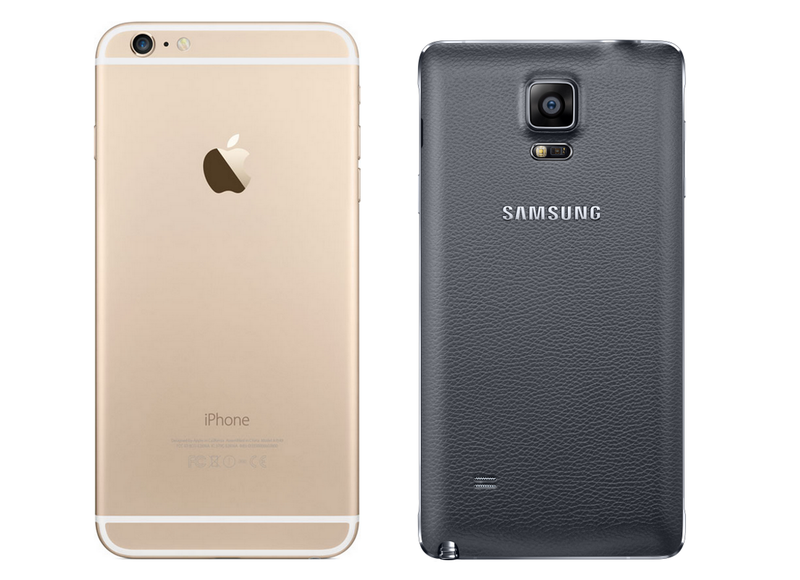 Both these phablets are very expensive, especially if you want to get the most storage available. The iPhone 6 Plus base model costs $750 unlocked, while the 64 GB version foes up to $850 and the 128 GB version will set you back $950. That’s a pretty high price to pay for a smartphone, to be honest. Still, you do get top-notch hardware and software, Apple Pay but no microSD card slot and a restrictive company to go with it. The Galaxy Note 4 isn’t much cheaper, to be fair, though. 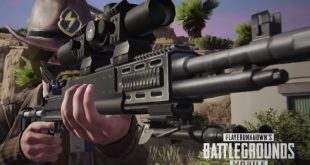 The 32 GB version will set you back about $650, depending on the retailer, while the 64 GB one costs around $700. Both these handsets are top-notch, but the Galaxy Note 4 might be the better investment, as it comes with a larger, higher resolution display, long battery life, better camera and a less restrictive software. TouchID and build quality are better on the iPhone 6 Plus, which is more of a premium phone, but paying more for less doesn’t seem like a good deal in my eyes. If you want a huge phone with a high-end display and packed with features, as well as an included stylus, you should go for the Galaxy Note 4.